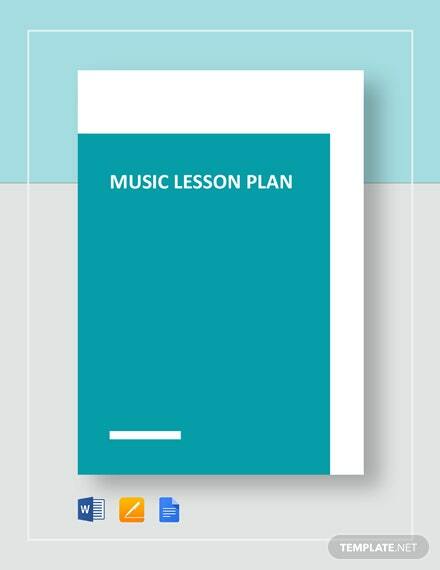 Teach music creatively and enthusiastically with a well-organized and instructional music lesson plan. 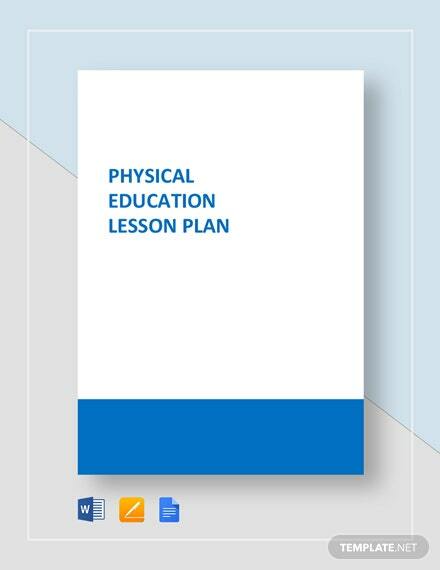 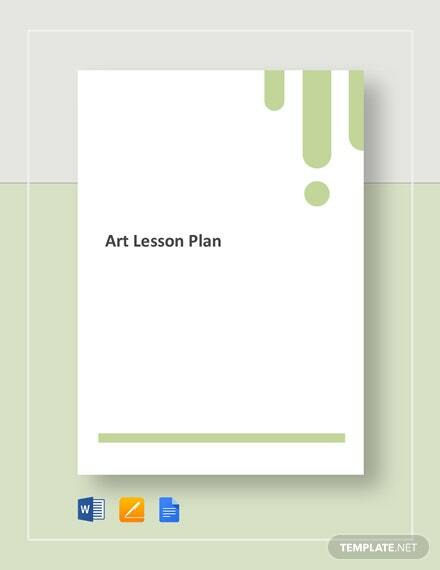 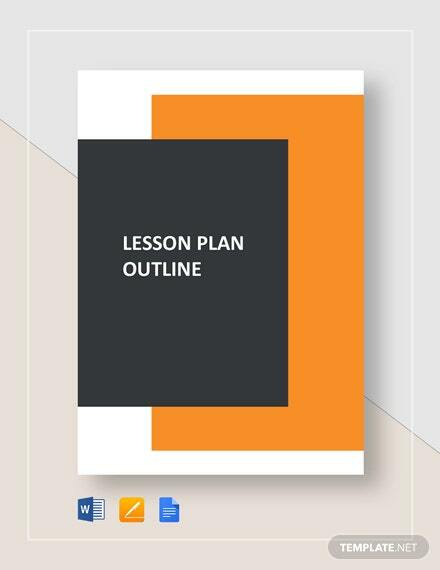 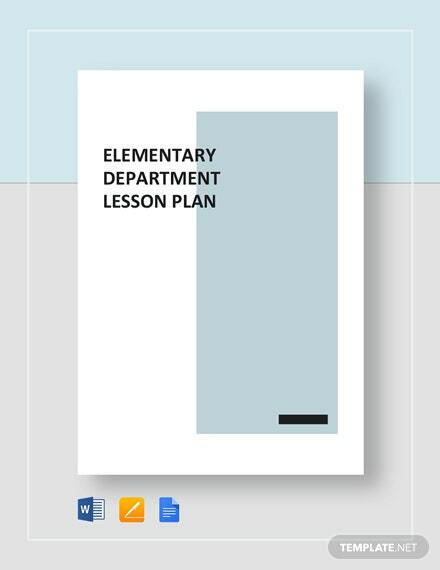 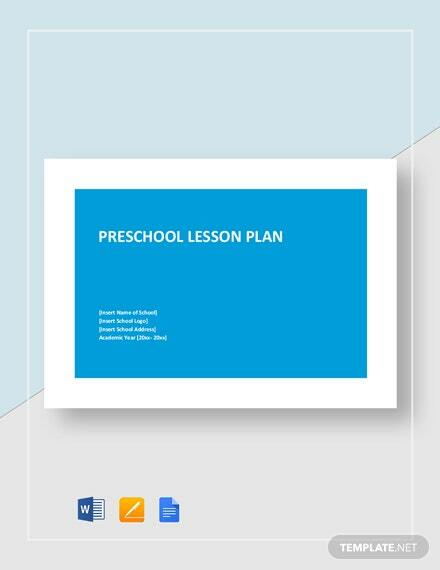 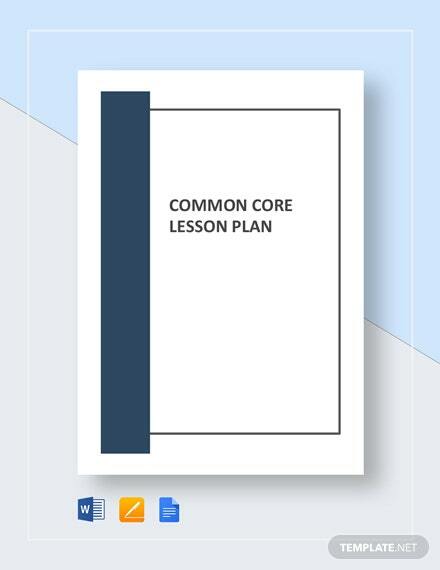 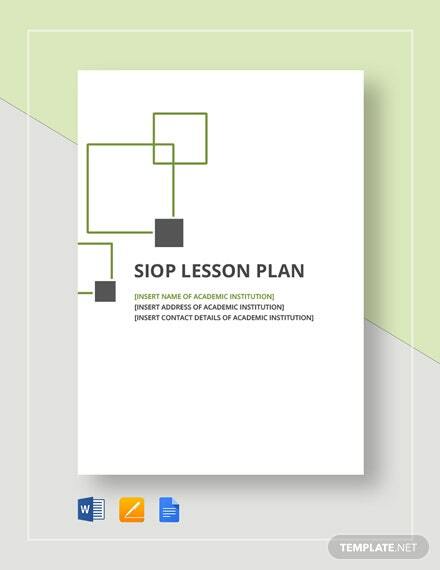 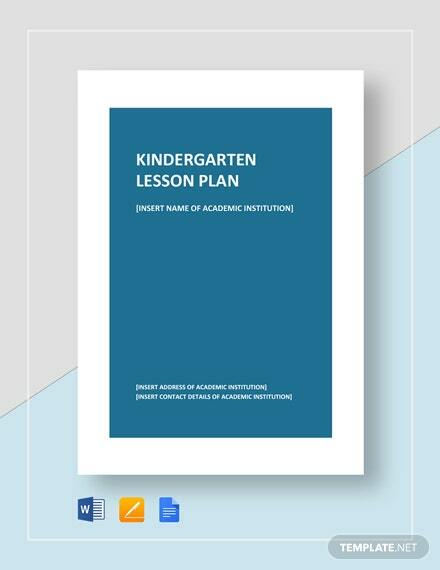 Quickly prepare informative lessons for your music class using this lesson plan template. 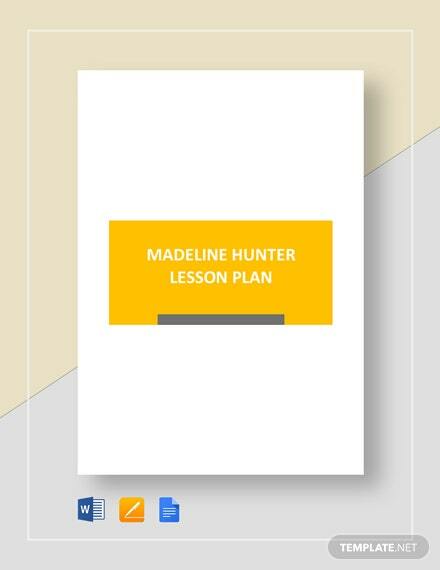 It has a fully customizable outline covering +More basic music subjects which you can easily understand and follow through. 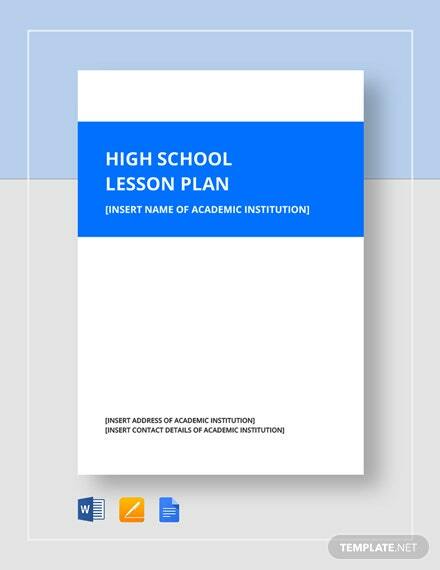 Do not waste time and download this editable template on your PC or mobile device in various available file formats.